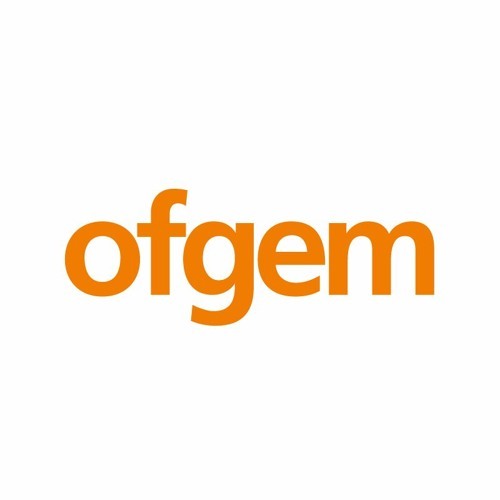 We worked with Ofgem to work out the feasibility of hiring a team for an internal project that at the time was created and run by an external agency of contractors. We brought in a technical expert we know and trust to do a code review across the whole project, and then worked to build out a hiring plan based on the code that was there and would need maintaining. We provided a full report and commercial appraisal of building teams to run the project at three different levels – maintenance, development and full compliment. This was the backbone in the decision by Ofgem to then move forward and cease to run the project based on projected cost in both time and salaries vs the return.